The general meeting of ANIC's Board of Directors (Representatives of ANIC's Shareholders) was held on 6th January 2019. In the meeting the structure, budget and financial plan of ANIC for the next fiscal year were discussed and approved. 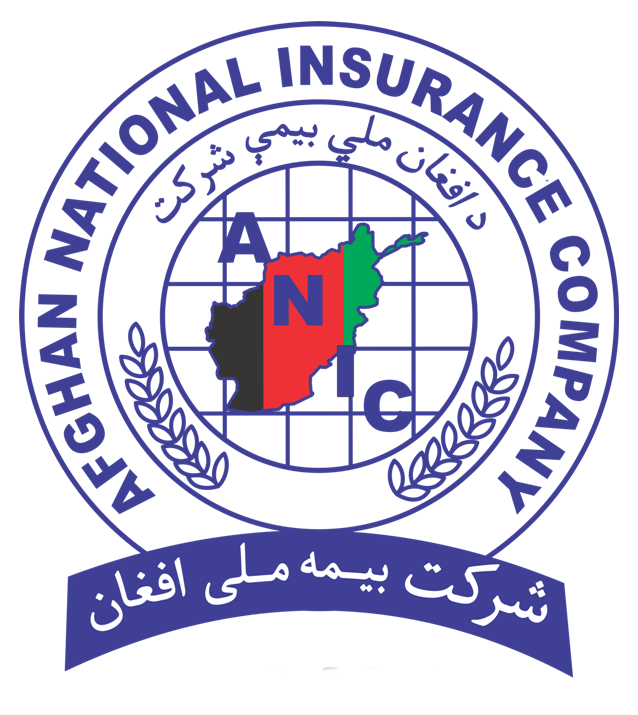 As per the meeting Agenda first Mr. Maiwand Farahi CEO of ANIC represented the report of ANIC's activities during the year 1396 and discussed the pre-planned activities for the upcoming fiscal year, after an overall and comprehensive discussion on them they accepted and appreciated ANIC's team for their efforts and continues performance. It should be noted that at the end of the meeting appreciation certificates in recognition of high job performance and further future endeavors were awarded by members of Board of Directors to some of the ANIC's employees.